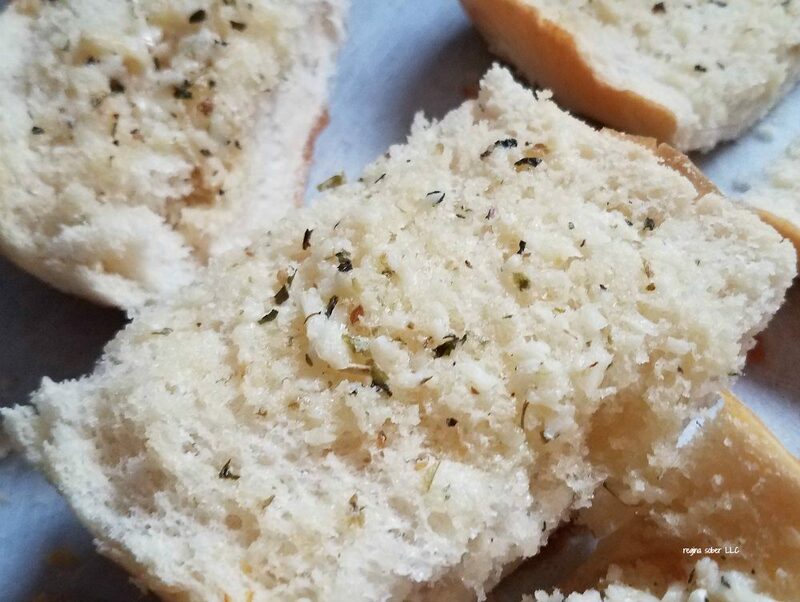 I love a good piece of garlic bread. It should have just enough crunch. 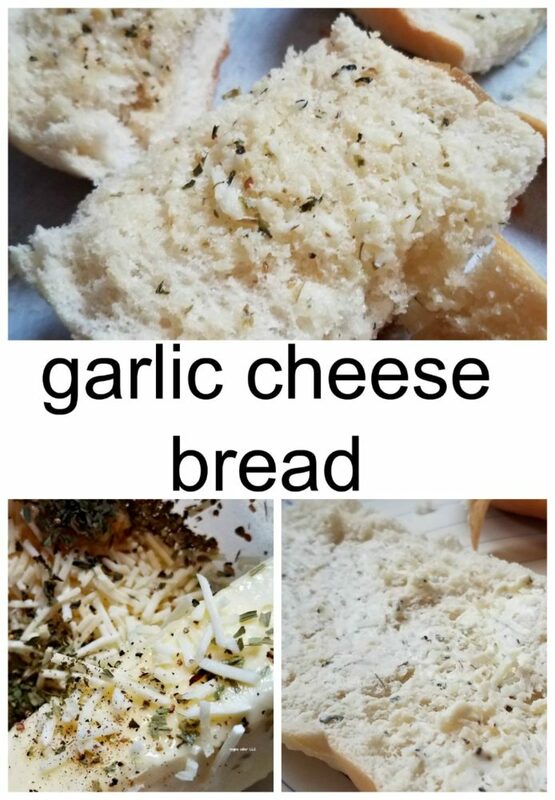 Making your own garlic cheese bread spread allows you to control what you are feeding your family. You get to serve fresh delicious food when you make this dish. 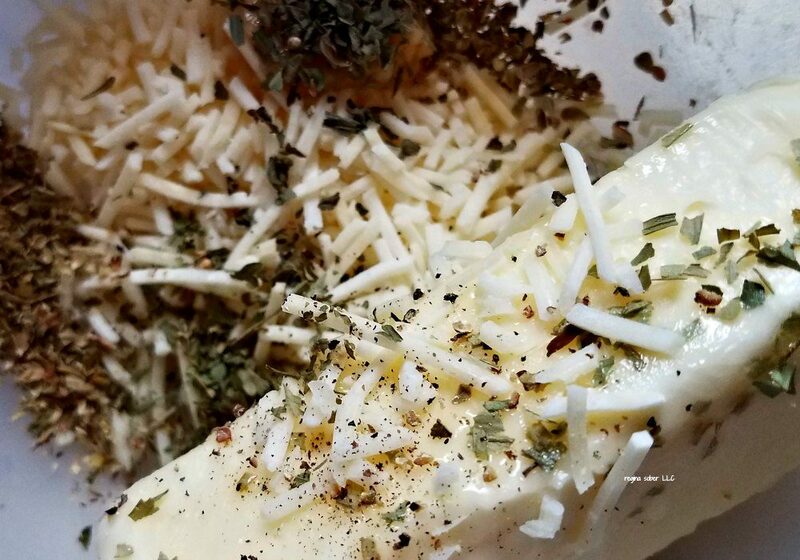 In a bowl, add the butter, herbs and cheese. Mix thoroughly. 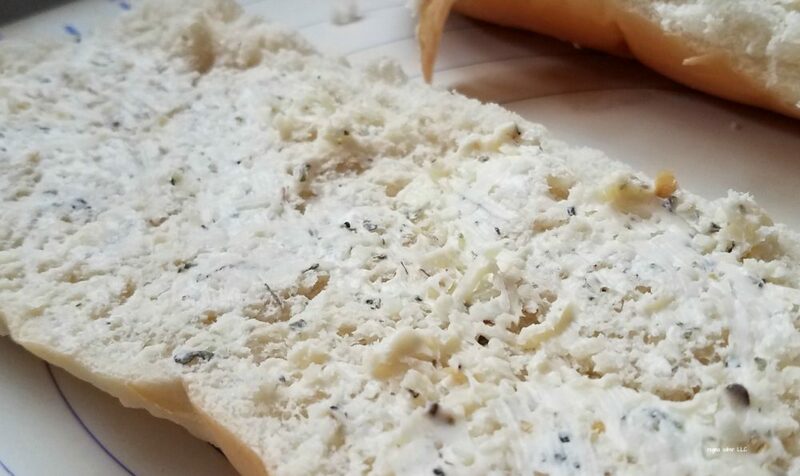 Take the bread and with a knife or spatula, spread the garlic cheese spread onto the bread. There is enough spread to cover 1 1/2-2 loaves of bread. You want to butter it like you would toast. If you put too much on, it will melt and be a butter mess. So don’t be over generous with the butter. Place the bread on a flat pan and bake for 1o to 15 minutes or until the cheese is melted. Cut into smaller pieces and enjoy with your favorite dishes like spaghetti or lasagna. Or just eat it alone!